We want to write what you like best, so who better to ask for topics than yourself! You can suggest a topic for State of Digital or ask a question about any topic and we might just write about it. Suggest a topic by filling in the form below. 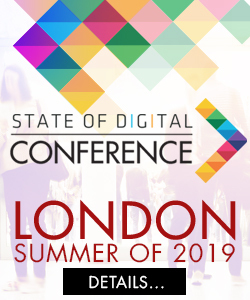 You can also tweet about a topic using @stateofdigital in your tweet, you can send in a question on our Facebook Page or leave a message at our Google+ Page, but to be honest, the form below is the easiest way ;). Note that we DO NOT ACCEPT GUEST POSTS, so don’t bother trying to get your own post in!